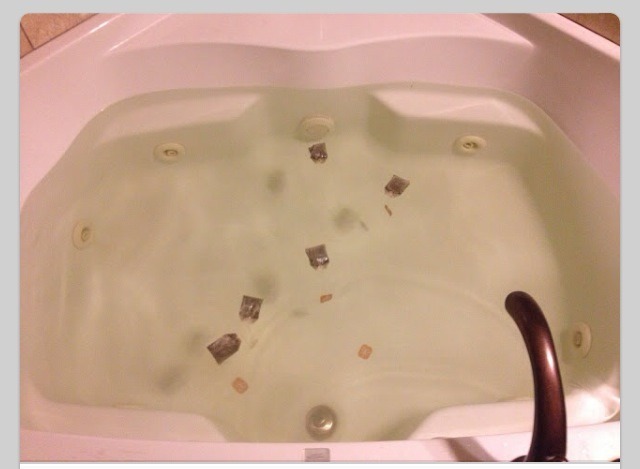 Green Tea Bags In The Bath! Sooo Great For Your Skin! While filling your bath, drop 5-10 green tea bags into the water. This will detox your body, relax you, and give your skin am amazing amount of minerals.